1st Sgt. Spencer B. Flint, son of Mrs. Martha Rehders, Graham, graduate of Graham High. 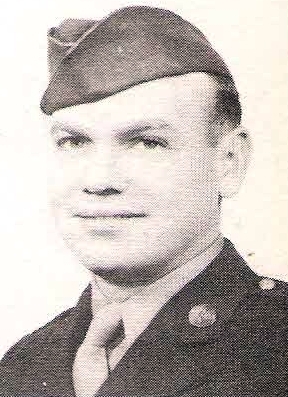 Entered AAC, 1941, trained in Randolph Field, Tex., Fla., N.C. and Utah. Served in India and Burma. Awarded GCM, APO, 1 Battle Star and Victory Medal. Discharged in 945.